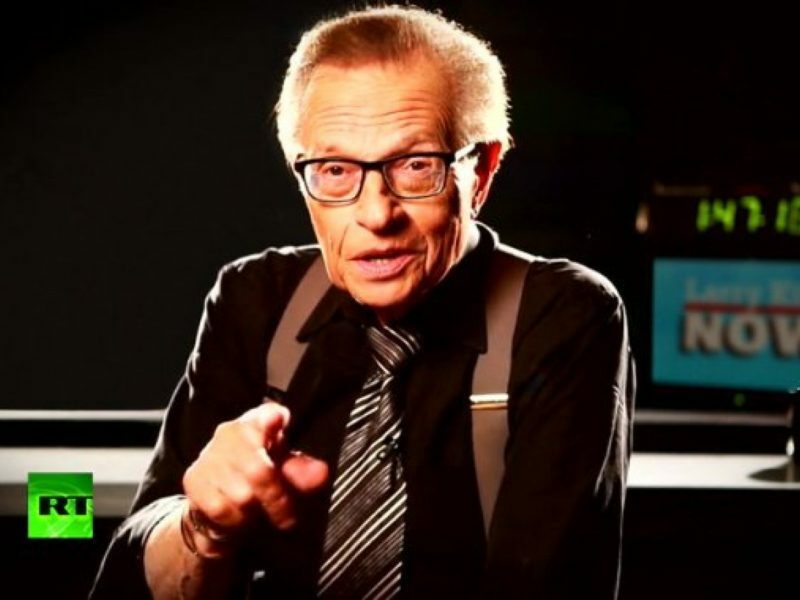 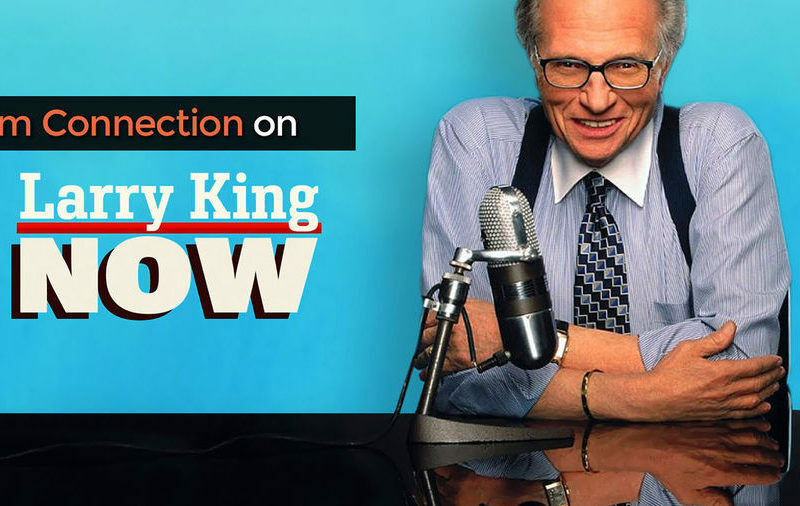 Larry King (born Lawrence Harvey Zeiger, November 19, 1933) is an American television and radio host, whose work has been recognized with awards including two Peabodys and 10 Cable ACE Awards. 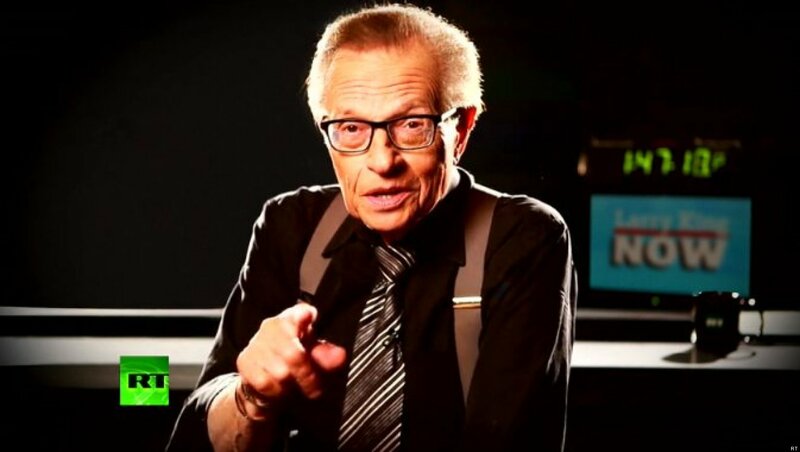 He began as a local Florida journalist and radio interviewer in the 1950s and 1960s and became prominent as an all-night national radio broadcasterstarting in 1978. 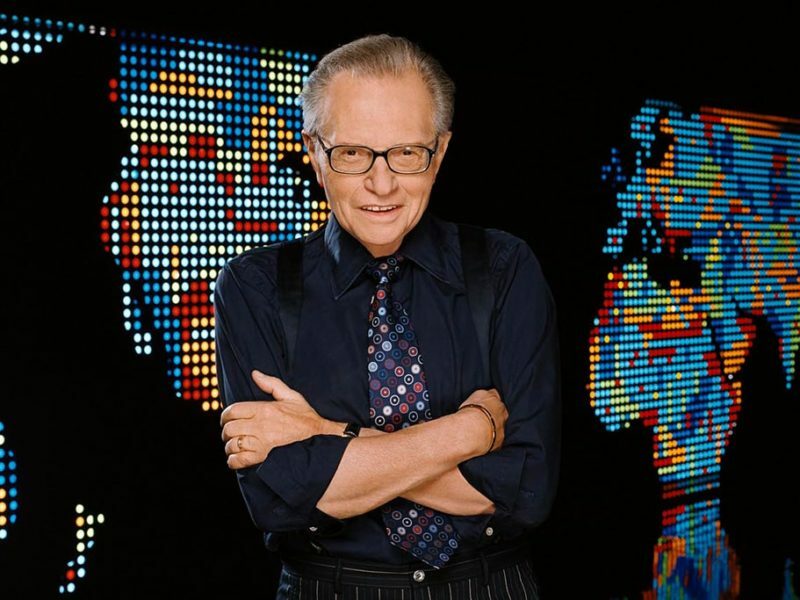 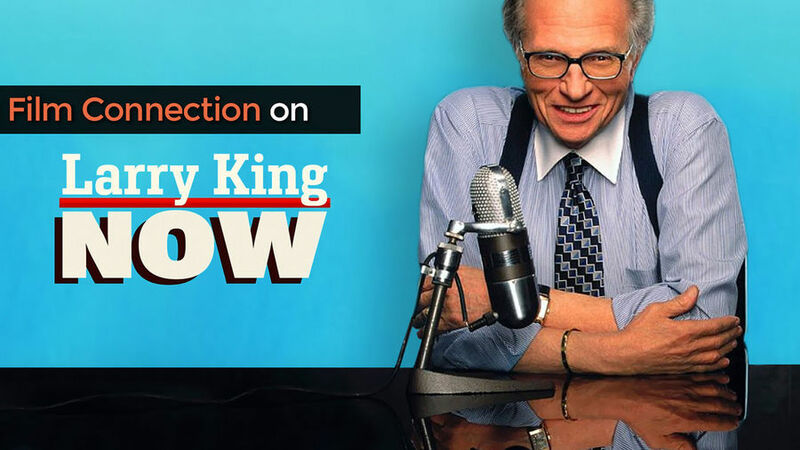 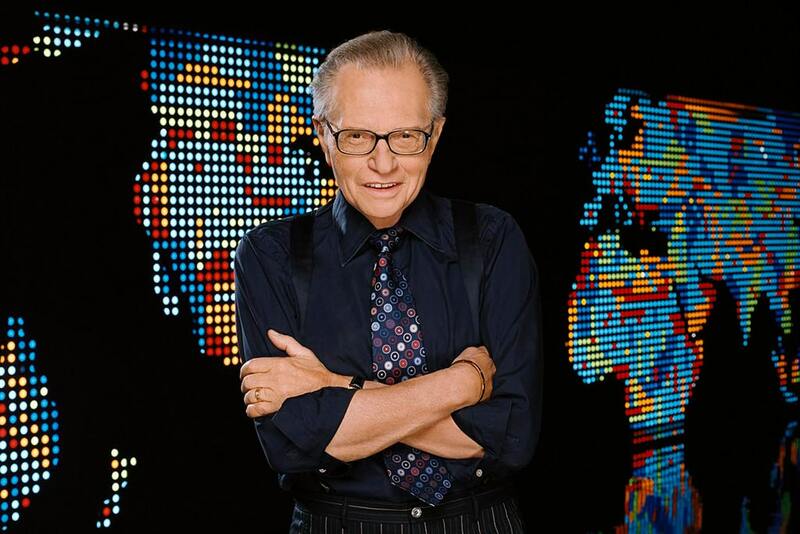 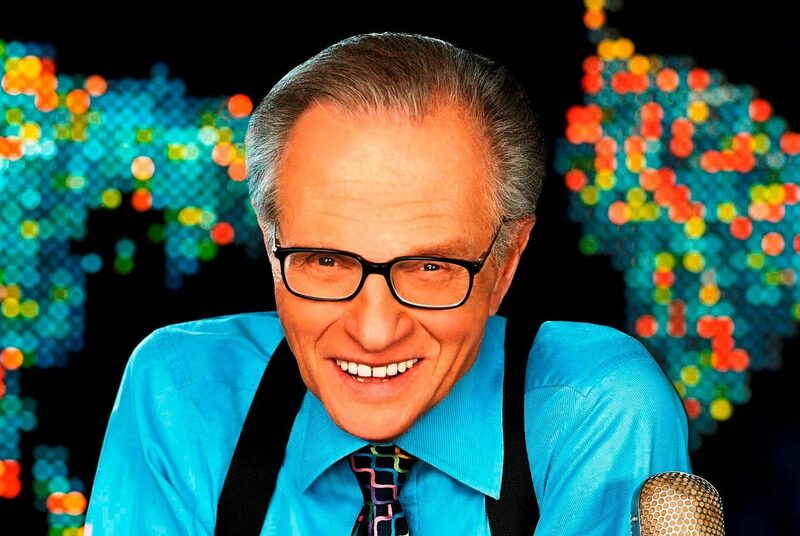 From 1985 to 2010, he hosted the nightly interview television program Larry King Live on CNN. 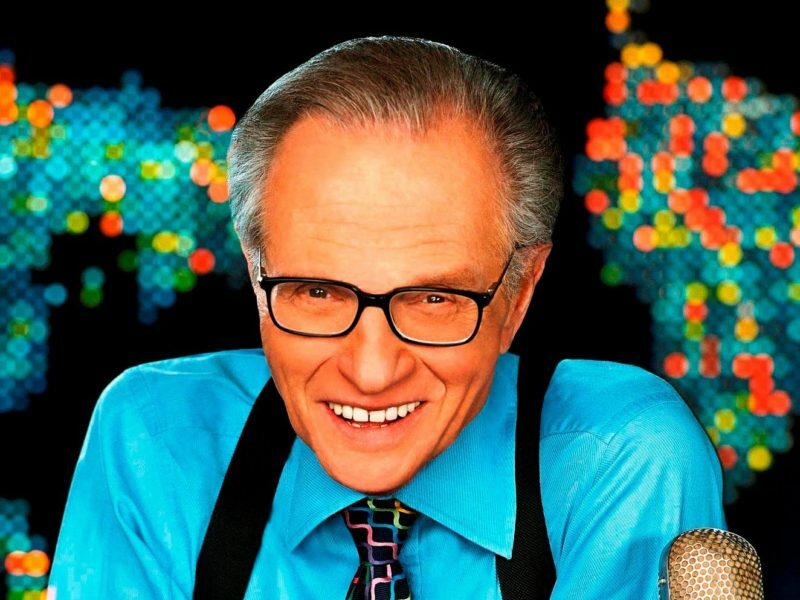 He currently hosts Larry King Now on Hulu and RT America during the week, and on Thursdays he hosts Politicking with Larry King, a weekly political talk show which airs in the evening on the same two channels.